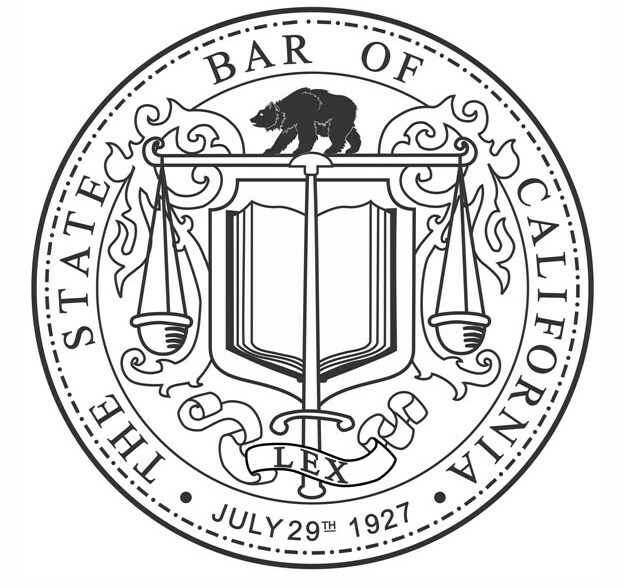 Does the State Bar have information about opening and closing a law practice? Yes. The State Bar offers publications and other resources on these topics.